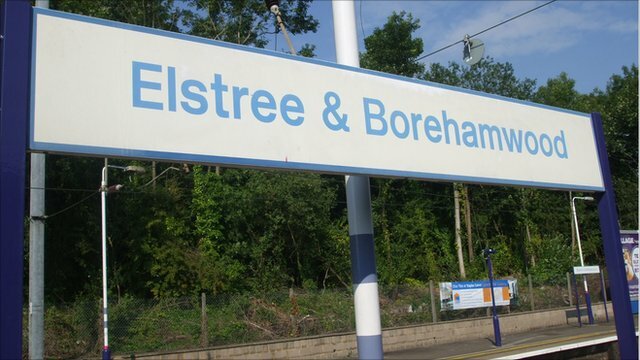 Elstree and Borehamwood is a civil parish in the Borough of Hertsmere in Hertfordshire, England. Located approximately 12 miles (19 km) northwest of central London. This district has quite dense Jewish population and as a result there is good set of Jewish services – eruv, kosher shops, synagogues etc.